Caitlin became a swimming teacher because swimming is the only sport that can save your life. She wanted to make a difference in her local area, and make the children see that swimming is fun. It is such an important thing to know, and being able to swim can not only save your life, it can save someone else’s life. 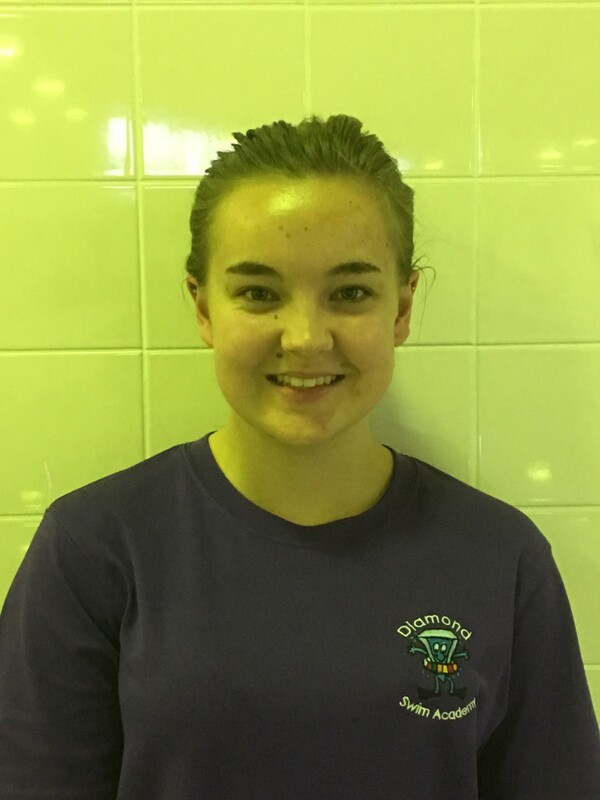 Caitlin started swimming at a young age, and got into competitive swimming around the age of 9/10. Caitlin then decided to take up swimming teaching. She started poolside helping with her local club, mainly coaching the squad swimmers. After this, she then took up timekeeping and judging, and would often judge a competition every weekend/every other weekend. Ranging from club championships to county championships to the Nationals. Caitlin then went on to do her level 1 in 2015, which led to her then doing her level 2 . 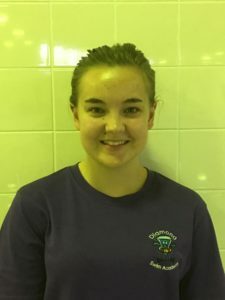 Cailtin believes the best thing about teaching is seeing the children progress, just after a few lessons, be it with their confidence and their swimming ability. Seeing children excited to come to swimming and being ready for their lessons is such an exciting thing. Also, for her, seeing the children make friends in their lesson is such an important factor. For example, getting in the pool in your first lesson is always scary, but knowing in the next few weeks your new friends are always going to be there, maybe makes them more excited. Caitlin believes learning to swim should be a part of every child’s education. She also understands that every single child is different, every single child has different needs and requirements and she always strives to meet their needs and requirements to the best of her ability. Making swimming fun and enjoyable is key.